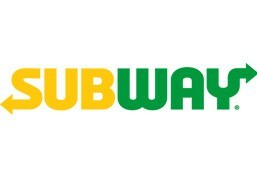 Subway is currently closed for delivery and it will open at 12:00 AM tomorrow . Your choice of 5 cold foot-long subs cut into 15 pieces. Chef's Special. Fat-6 grams or less. Chef's Special. Smoked turkey, pepperoni, salami.